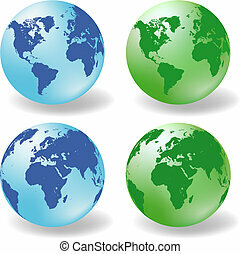 Earth globes with world map. Earth globes with detailed world map, vector. 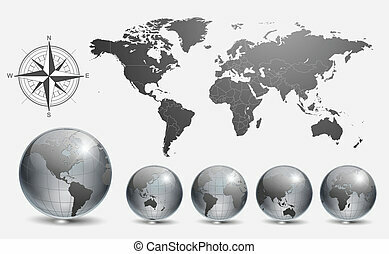 Earth globes with detailed world map, vector. 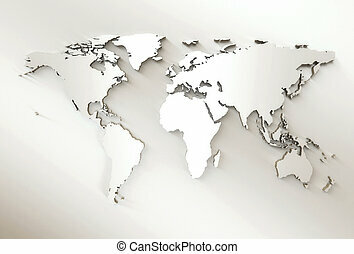 Vector Earth globes and detailed shape of the world isolated on white. 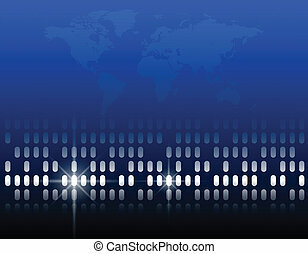 Easy to edit EPS10 file with transparency. 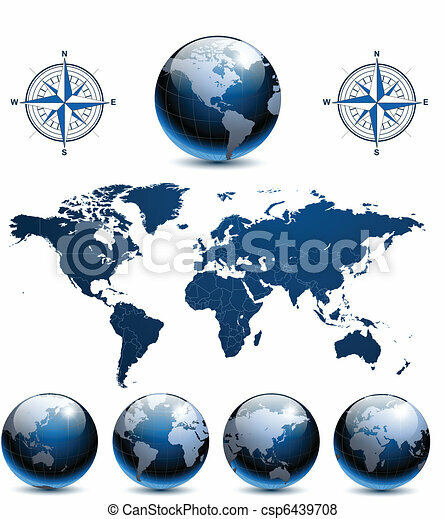 Vector illustration of earth in five different positions, with world map on abstract background representing global network concept. 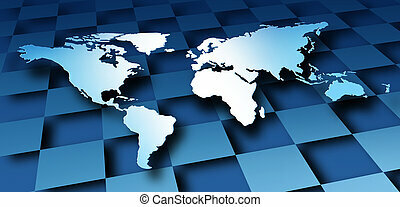 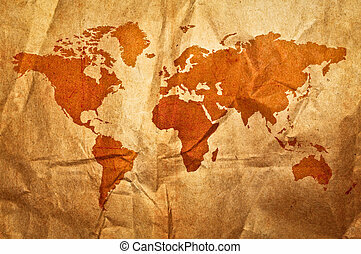 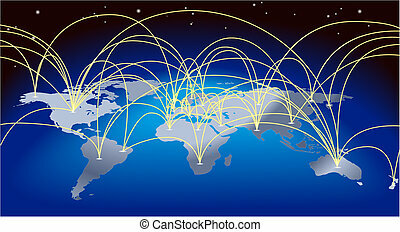 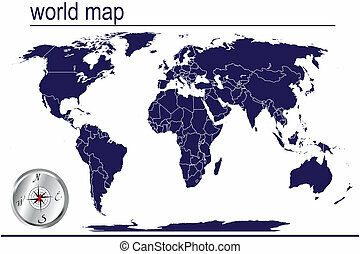 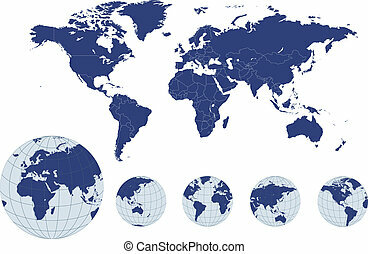 World map dimensional design with a global modern graphic representing international business and the economy and banking financial system of the globe on a blue geometric background. 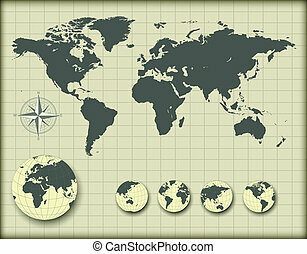 World map with earth globes, editable vector illustration. 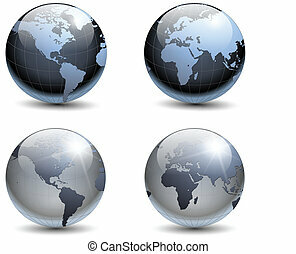 Globes with world map vector. 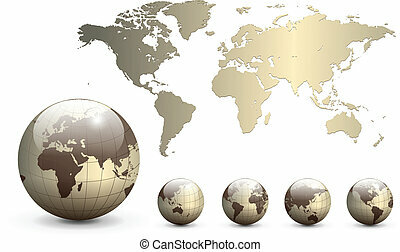 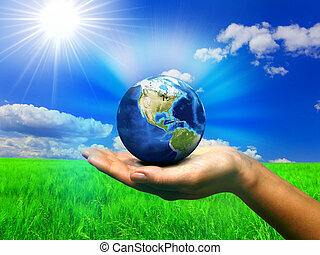 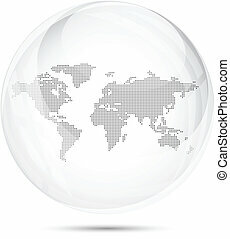 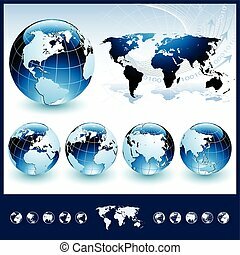 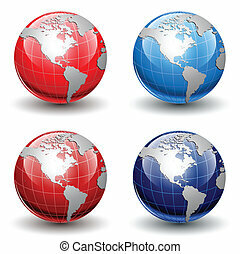 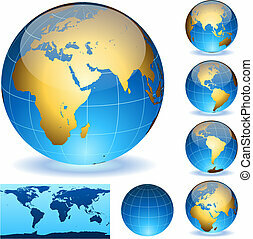 Earth globes, world glossy detailed vector illustration. 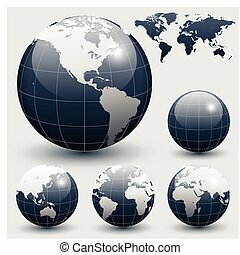 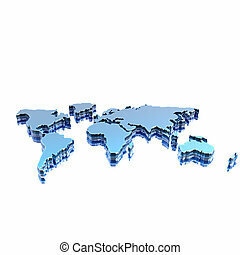 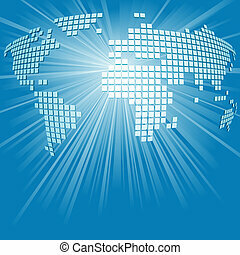 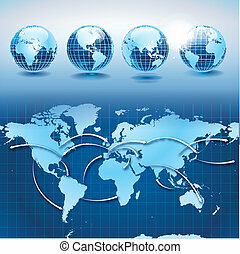 Business background with world map, silver metallic, vector illustration. 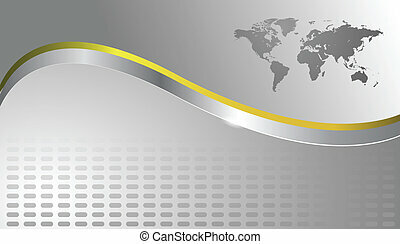 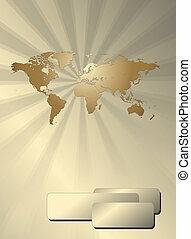 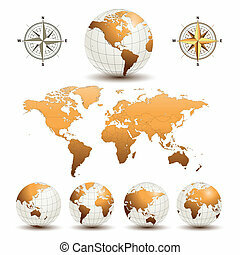 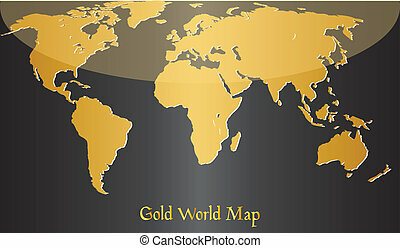 Business background with world map, gold metallic, vector illustration. 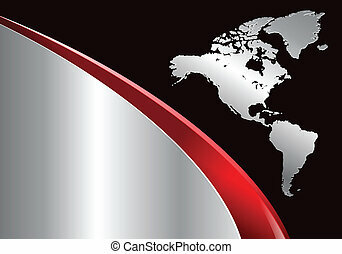 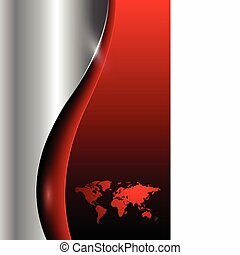 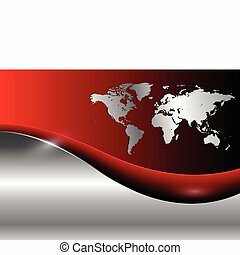 Business background with world map, red and silver, vector illustration.